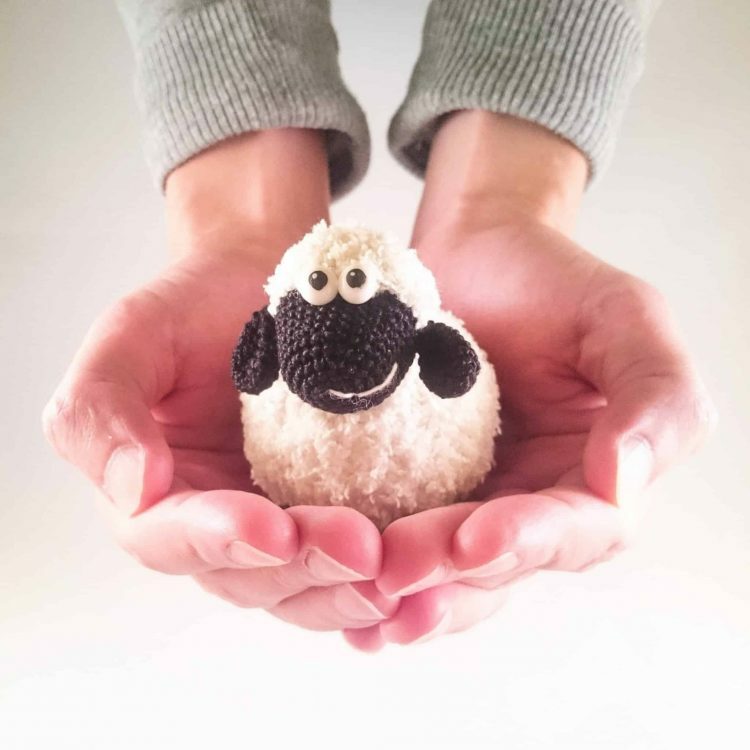 Introducing unique amigurumi pattern of very cute sheep! 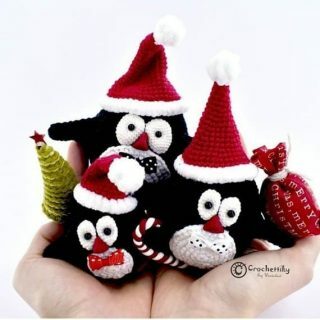 Introducing unique amigurumi pattern of very cute sheep by Crochettiky. Printable PDF-file / 14 pages. 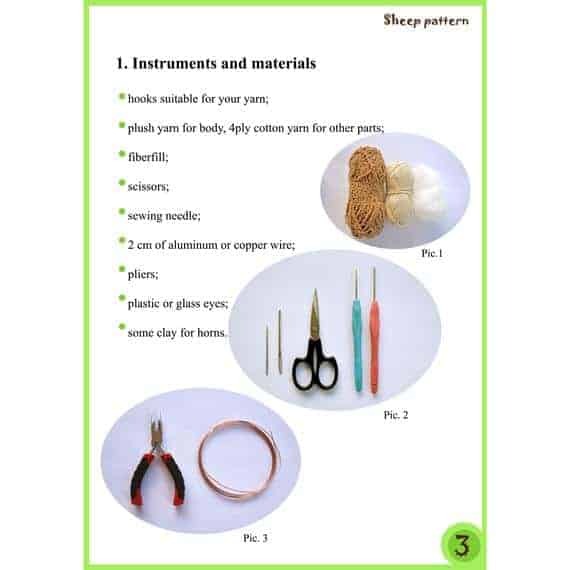 Pattern contains clearly explained instructions for each round. 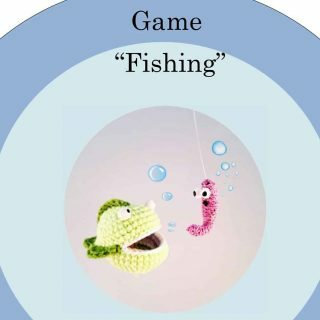 This is a crochet pattern only, and not the actual toy. 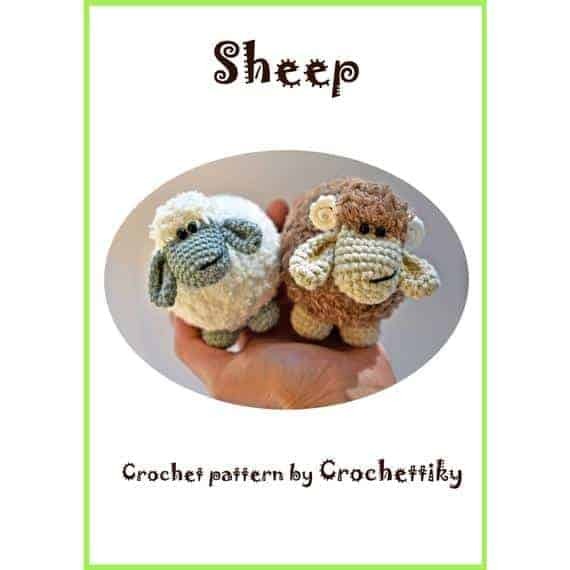 If you would like to purchase the sheep, please contact us. This pattern is for personal use only. 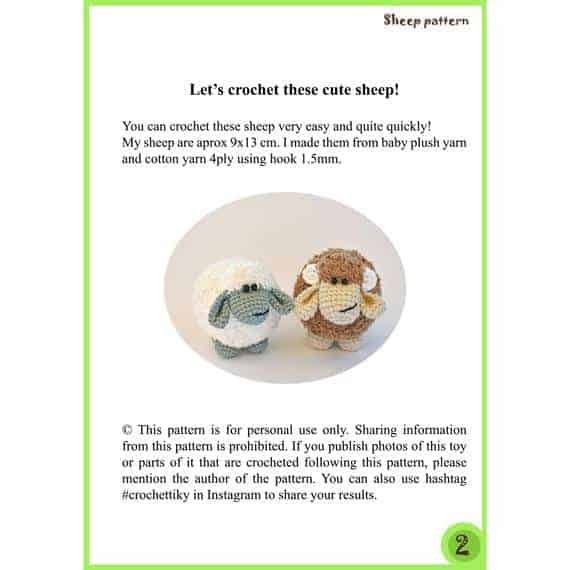 Sharing information from this pattern is prohibited.